Meals must be pre-measured and pre-bagged per meal. Soft type foods may be in factory containers. $3/meal fee applies. Pets must be clean and free of excessive dead coat to maintain a healthy, clean facility. 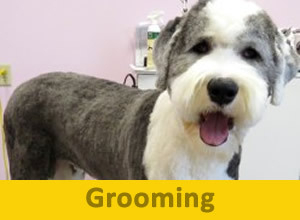 Grooming and Spa services are available during your pets stay, if needed (fees apply). Nails will be trimmed when deemed necessary for pets and staff safety (fees apply). New pets will be individually evaluated and introduced slowly into the play groups. 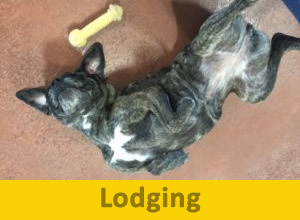 All dogs do not thrive in an open play environment; accommodations are available for all. Ill pets will not be accepted. RESERVATIONS ARE PREFERRED FOR ALL RESORT SERVICES; Paw and Claws Pet Resort staffs ENTIRELY based on reservations, for your pet’s safety and well-being. 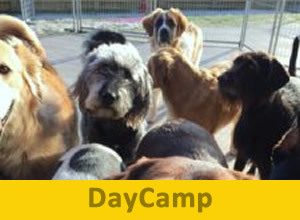 DayCamp reservations must be made by 8pm of previous evening or fees apply. No show fees will be applied. Considerations may be made for extenuating circumstances. 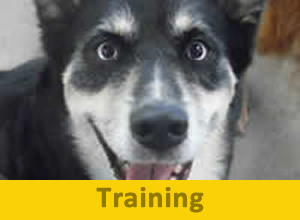 If pet is NOT picked up by close, pet will be housed for the night; lodging and food fees apply.